This Sunday is El Salvador Sunday! We are so excited to have Pastor Christian Chavarria from our sister church, Pueblo de Dios, in Calderitas, El Salvador joining us for worship, discussion, and fellowship. 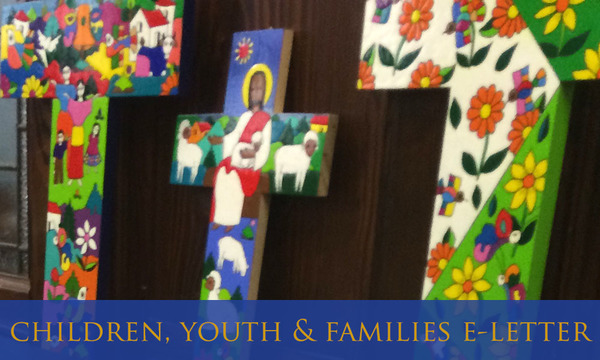 In our Family Worship time at the beginning of Sunday School in the sanctuary, we have a special surprise to help kids learn about our fellow Lutherans in El Salvador. Meanwhile, parents are invited to join Pastor Christian in a discussion about his ministry in El Salvador at our Adult Conversation in the front half of the basement fellowship hall.